A fun and engaging way for students to learn about managing and investing in their future. 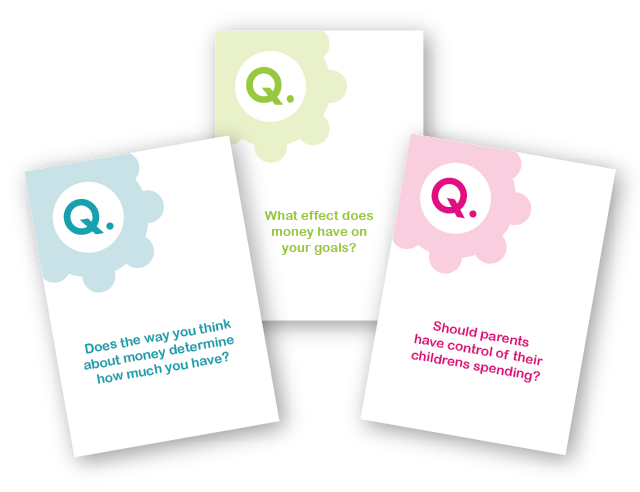 The Money Game is designed for youth and adults. 2. Be future-minded and plan for the future. 4. Protect yourself against large losses. 5. Prevent identity theft and recognize fraud. 6. Follow prudent financial practices, such as on-time bill pay. 8. Understand the power of compound interest. 10. Learn where to turn for information, advice, and help. Prior to visiting our chosen colleges our students are prepped and prepared to ask the necessary questions to fit their career choice. Our tours are designed to encourage higher education as well as to see what college life is like. Basically, a YEDDI college tour is like a mini college prep course on wheels. A YEDDI College Tour is informative, stress relieving, enlightening, convenient, affordable, and a whole lot of fun! Youth ages 13-25 learn job readiness skills and unleash their talents to become leaders in their community. Learning the elevator pitch, resume writing, interviewing skills and paying taxes. We prepare our youth not just to get a job we inspire them to creating jobs and giving back to the community.